The combined 50 years of sailing experience as well as their attentive, individual customer service match C-Yacht’s company values and philosophy very well. The Kuenen family have their business location on the premises of Marina de Denia. That marina offers 400 berths and a complete range of related nautical services. 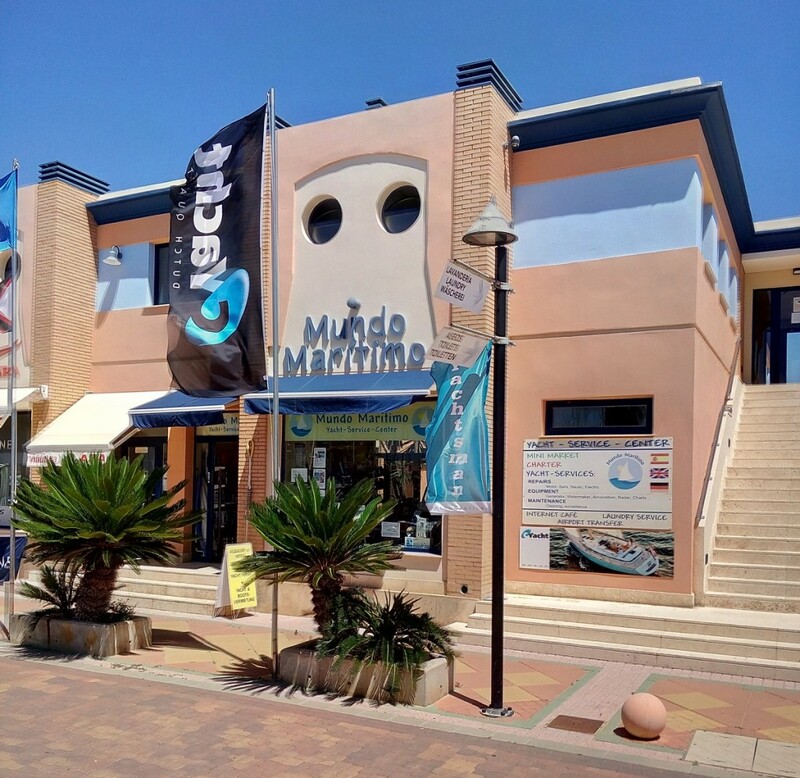 Also, Mundo Maritimo serves as supporting base for both the German sailing association „Kreuzer-Abteilung“ and for the English “Cruising Association”.